Have you had a great experience with 772 Implant? If so, we would love to hear from you and your new smile. Leave us a review on Google, Yelp, or Facebook today. If you have any questions about how to leave a review, please do not hesitate to contact our experienced and friendly dental team. We can’t wait to get you smiling again! 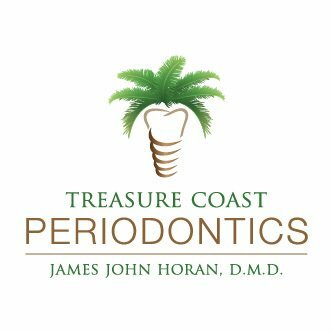 Our team of friendly and highly trained dental professionals is here to help you regain a functional, healthy, comfortable, and beautiful smile. Contact us for more information about our restorative dentistry services or to schedule and appointment today.